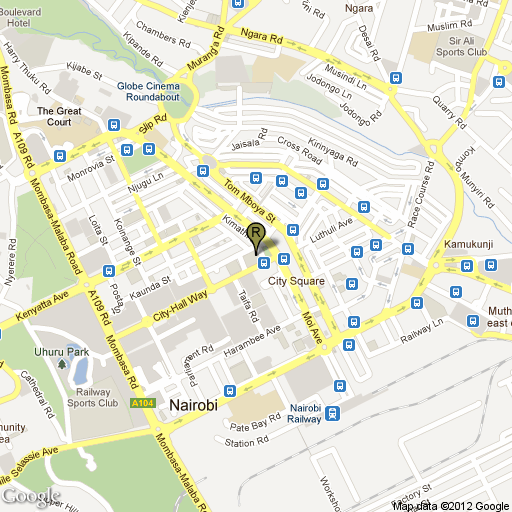 The Traveller’s Restaurant is located in the Hilton Nairobi, and serves daily breakfast, lunch, and dinner. 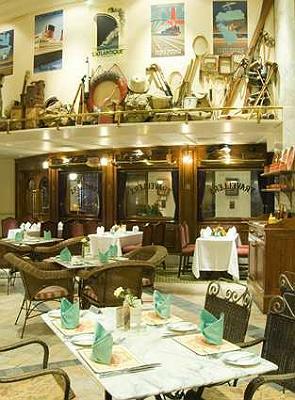 The restaurant features a wide-ranging buffet as well as an à la carte menu and wine selection. Food options span Kenyan, other African, and international dishes, including English, Indian, and Italian selections. 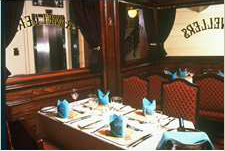 The interior of the restaurant is tastefully styled with an old-fashioned train theme. Seats up to 125 people.